Radisson Rewards (formerly Club Carlson) is the loyalty scheme for Radisson, Radisson Blu, Park Inn and Park Plaza hotels amongst others. 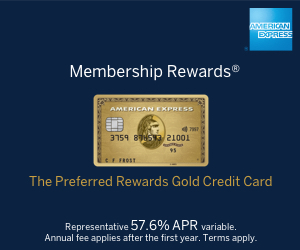 You earn Goldpoints which can be used for free nights or transferred into frequent flyer miles including Avios points. I published an extensive two-part review of Radisson Rewards which can be found here and here. The latest promotions can be found on our 'Hotel Promos' page. What are the best hotel promos for April? Two GREAT value hotel redemptions – in Cape Town and, erm, Buckinghamshire! IT’S BACK: Get a 30% bonus on hotel transfers to Avios – but is it a good deal? What are the best hotel promos for February? Transferring hotel points to airline miles … when is it worth it? What are the best hotel promos for December?